Ginny is one of the strongest woman I know. She is an amazing coach, leader and mentor. She meets you where you are at and has a unique ability to pull strengths that you never knew you had. This beautiful woman changed my life by her being authentic, genuine and kind. Ginny will forever hold a place in my heart. 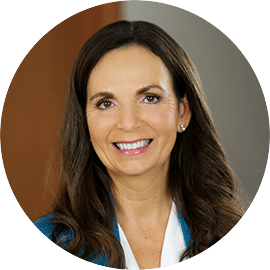 I have worked with Ginny on health, anxiety, grief and practical matters and found her to be wise, experienced, patient, positive, and compassionate as well as nonjudgmental. As a result, I am thriving, expanding and blooming in the life I am living. 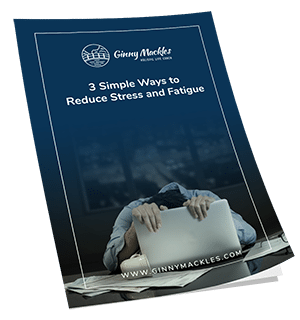 Ginny has an amazing way of always getting me to see what the challenges are, where the blockages may be and how to resolve the issue. I have been able to grow and evolve through my work with Ginny. A wonderful soul and an excellent coach and teacher, Ginny knows how to get to your best self and help you achieve it in the best way you can. Sensitive, supportive and incredibly kind. My work with her is energizing and deeply meaningful. Thank you for the life you have helped me to achieve, I would not be the person I am today without your loving, patient guidance and teaching. I feel a tremendous amount of gratitude! Thank you for all your support, knowledge, insight and guidance. Having you in my life has made my journey much more worthwhile than I could have ever imagined. Thank you for believing in me and in my desire to grow and heal. You have made such a difference for me in my life and have made me realize that I am capable of so much more than I ever gave myself credit for in every aspect of my life. Thank you again for enriching my life in all the ways that you do and I look forward to your guidance and support as we continue to work together.